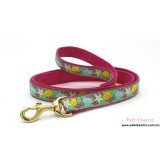 You can find a wide varieties of dog leashes that comes with many designs and pattern. 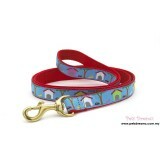 All our dog leashes are made from high tensile strength nylon webbing with cast solid brass hardware for extra strength and reliability. 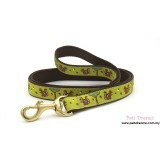 All the leads can match with same pattern collar styles too. 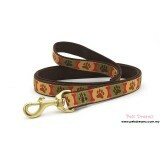 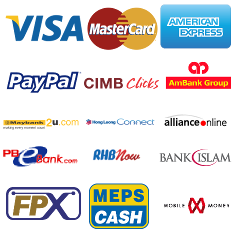 At Pets Manic Online Pet Store, we are here to help you find the best option leash for your dog's comfort.